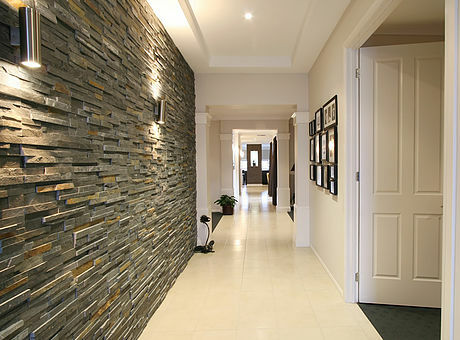 At Plumb and tile we also offer a dedicated specialist tiling service. 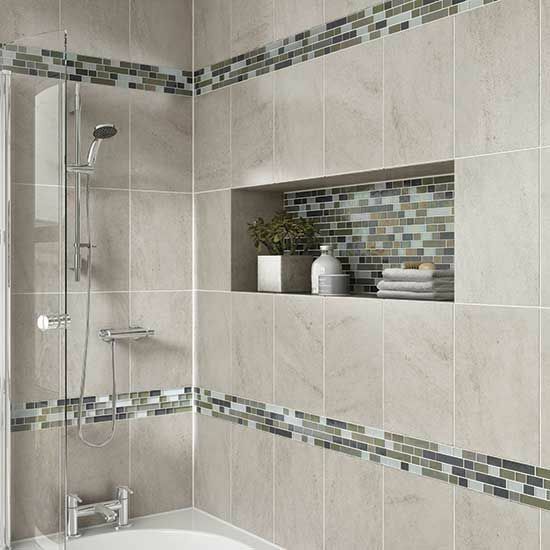 Here are just a few examples of tiles that require consideration that we can install and offer advise on. 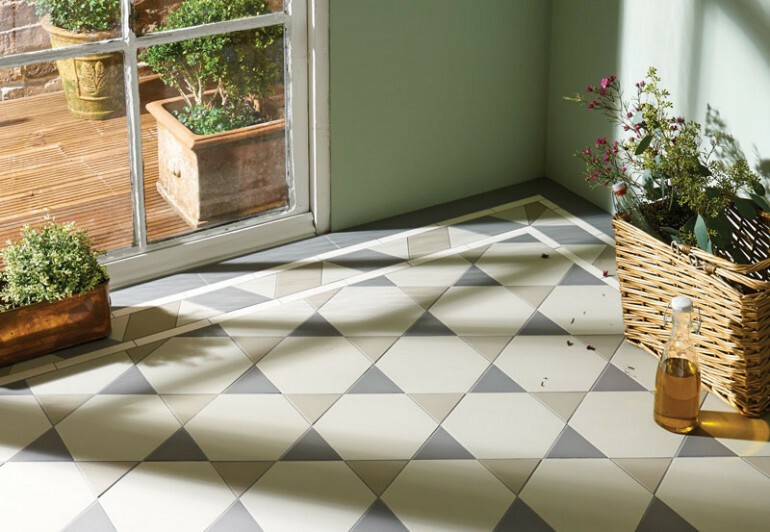 With such a variety of tiles on the market you sometimes need some expert advice when selecting tiles for your project.